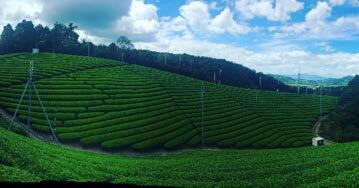 You can have a range of great experiences processing green tea while you are staying with the farmer. The farmers of N and N cultivate 20 kinds of tea at their old-style Japanese house/farm. You can experience picking green tea leaves, processing green tea, making tea and so on. Learning about green tea, and its taste will surely change your original impression of green tea. 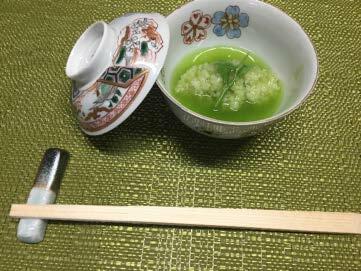 Even among Japanese people, there are rarely opportunities to taste green tea which comes directly from the green tea farmers. 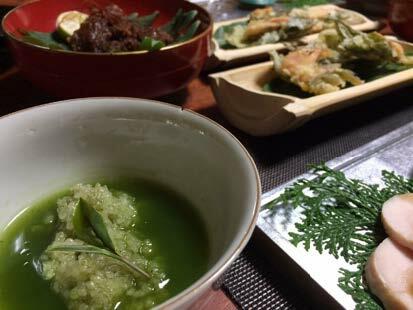 You will be offered dishes which use a lot of green tea, as well as various seasonal ingredients. 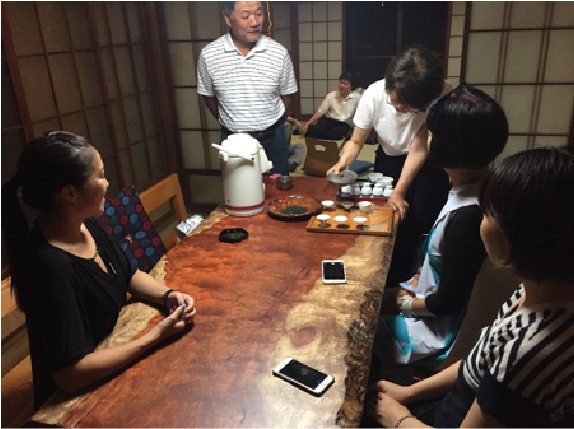 You can experience an aspect of traditional Japanese lifestyle!! This farm house is really popular these days, and knowledge of its existence is spread via word of mouth. Please watch the trailer for introduction of the farm house as your reference. Becoming one of the locals gives you easygoing time. 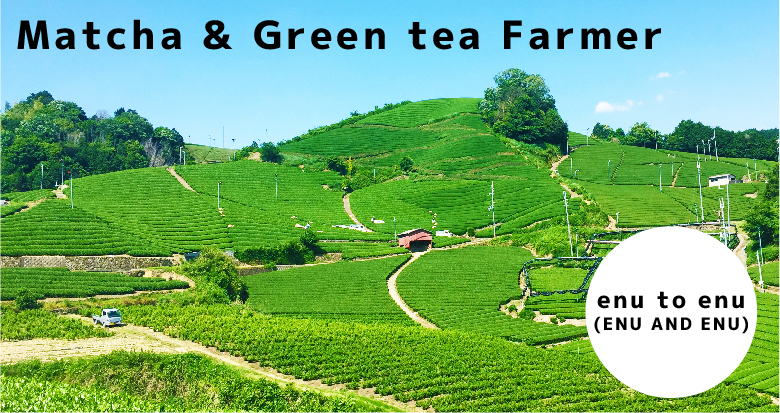 Valuable time absorbing the experiences of Green Tea farmers, and learning about Green Tea. Mr,Kazuo Kita is one of the leading Green tea and Matcha farmers in Japan. for the past 100 years. 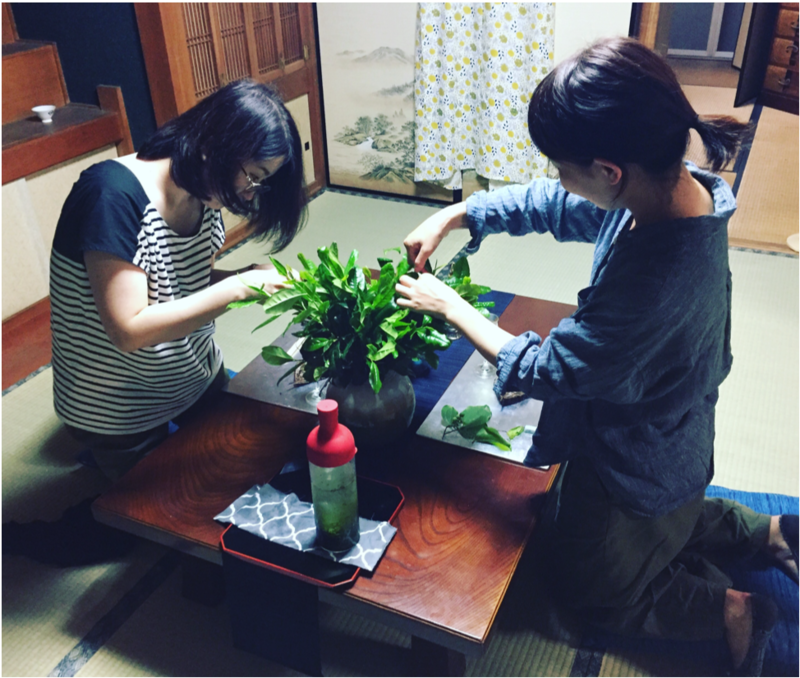 tea only made from leaves that can be picked in a few specific areas in Japan) . cultivate more than 20 kinds of Organic Green Tea. addition, he is considered a very skillful farmer. Farms are good producers though, not good sellers. but you can also eat it in a variety of ways. 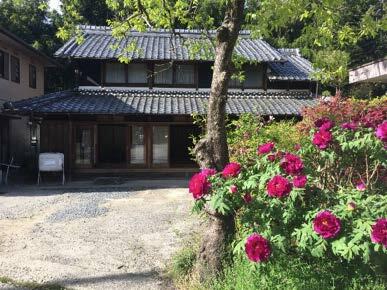 And a lot of the Japanese old style houses are becoming vacant houses. only tea gardens in the area. Only one group per day is provided for at the house. At times the voice of Mr. Kazuo Kita calling his daughter may reach your ears. His daughter, Noriko, is an excellent cook. You can enjoy an easygoing time in the peaceful mountains. 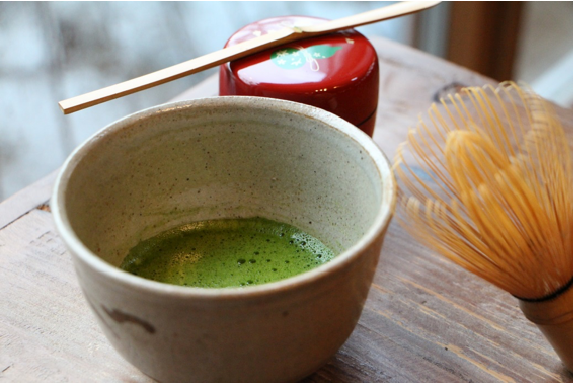 whisks and Matcha bowls made by the farmers themselves. Vegetarian dishes can be cooked for you, upon request. If you like, we can have a tour around various recommended spots in the area. 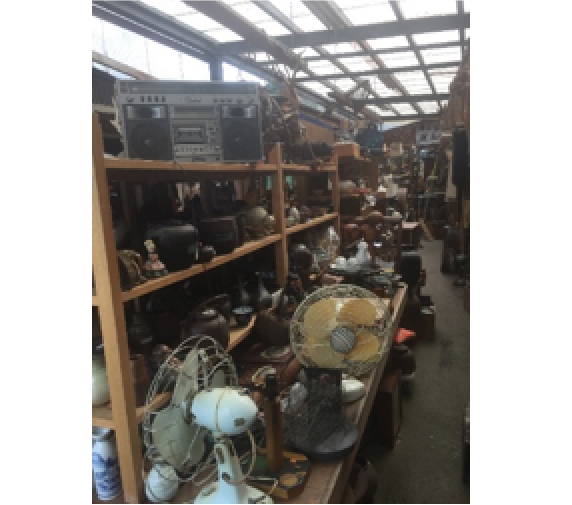 Such as stores where you can buy antiques found from old Japanese houses.